(re?) Introduced at TechCrunch Disrupt, Soluto was one of the big stars of the conference. There’s a good chance it will win the big prize at Disrupt 2010. What Soluto intends to do is allow the user to focus on the boot process, identify what applications are slowing down a computer and then let the user improve this by disabling certain items. Soluto has also embarked on creating what’s called the PC Genome which looks to map problems and solutions in a large database allowing for future streamlining of the solution process. So, how does this thing work? What does it do – and does it really have potential in the Windows world? The first thing I did was, of course, download a beta of the application. The application is simply the client component that runs on Windows XP or Windows 7 machines. I installed my copy on a Windows XP virtual machine to test the application. 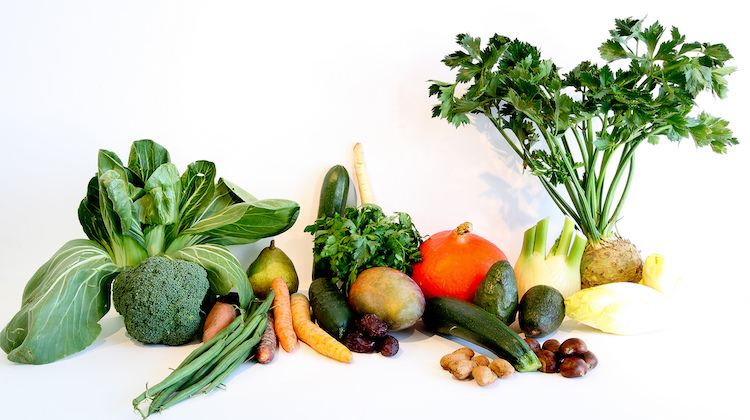 Here’s what I got right off the bat – a message about being overloaded. Overloaded? This application has been out less than 24 hours and already can’t scale to what users it has? 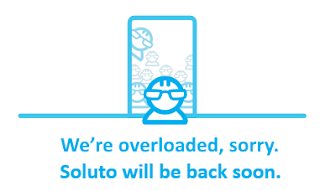 In fact, right now if you go to the download page of Soluto now, you’ll be greeted with another overload message. Not exactly inspiring trust so far. In all, I have been a Soluto user for 24 hours and I have not been able to connect to the servers once long enough to make use of this application. My test computer was on the Internet without any connection issues. Even worse, though, is that Soluto REQUIRES a connection to it’s servers to be useful on the client-end. Not good. Here’s the difficulty with an application like this. If the user is presented with some information (like the boot time at left), but the user is not able to interact locally with that information with, at least, a little bit of use – the application itself becomes a real waste. 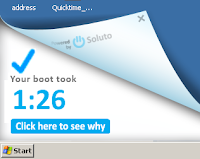 Soluto itself is just another application that wants to load on a Windows system and consume resources. Soluto is installed to the “C:\Program Files\Soluto” folder by default. Soluto also installs a driver named “PCGenFAM Mini-Filter Driver” – presumably to help with PC Genome information gathered. What the makers of Saulto should do in the future is change the description of this driver to help those looking for malware understand where this driver comes from. Also installed in the “Soluto PCGenome Core Service” that is set to load automatically on the system. With what amounts to shovel-ware for an application that cant connect to its’ servers, Soluto is really not going to win anyone over with the application as it is. Sure, it’s in Beta right now, but for an application billed as being “crowd sourced”, it should at least handle the crowd right now, shouldn’t it? This doesn’t even involve the segment of Windows users that Soluto really needs – the power users and more technically gifted. If they are thinking technical users are going to let and application like this sit on their computer in it’s current iteration – they are going to be surprised. 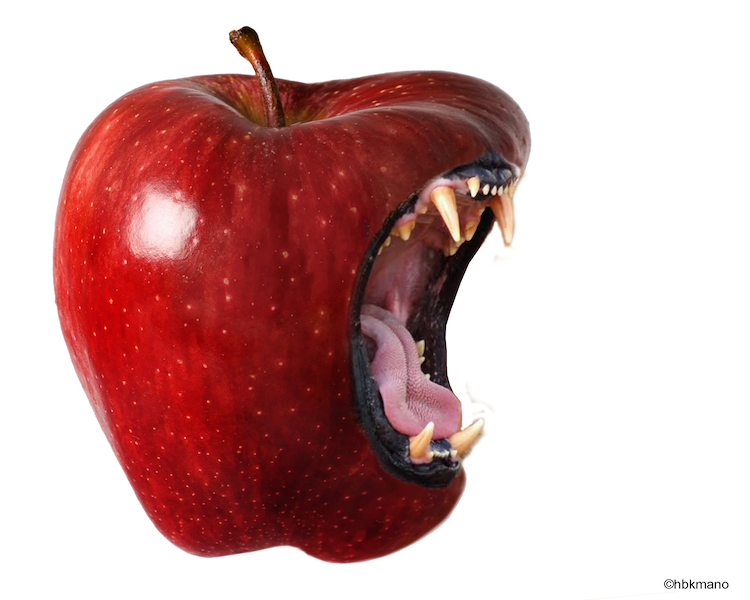 No technical user would allow this to consume local resources. Considering also, that Soluto’s business model is to build a database of fixes and then sell these in an automated fashion for less technical users – Soluto really needs to treat those that will be the core of how those solutions are gathered, better. Possibly a different, scaled down and more useful client? The idea though, is incredible. I swear I have seen this sort of over-ambitious idea from other folks and vendors including Anti-Virus companies. They don’t seem to be able to realize this in any concrete fashion, but the idea is indeed incredible.